Cloudflare and Credo Mobile today lost their fight to speak publicly about the National Security Letters they and other tech companies receive, which demand user data and frequently forbid companies from ever disclosing the demands to their users. The two companies received NSLs from the FBI in 2011 and 2013, requiring them to secretly disclose account information. The ruling is a major upset for Cloudflare and Credo, as well as for larger tech companies that have begun disclosing NSLs over the past year. Companies that receive NSLs are usually restricted from discussing them for years—sometimes forever—and, if they disclose them in transparency reports, they may only do so in ranges of 500. Twitter, which is also challenging NSL gag orders in court, recently secured a promising ruling from a district court judge that suggests Twitter’s reporting of NSLs in narrower ranges than 500 could be protected under the First Amendment. 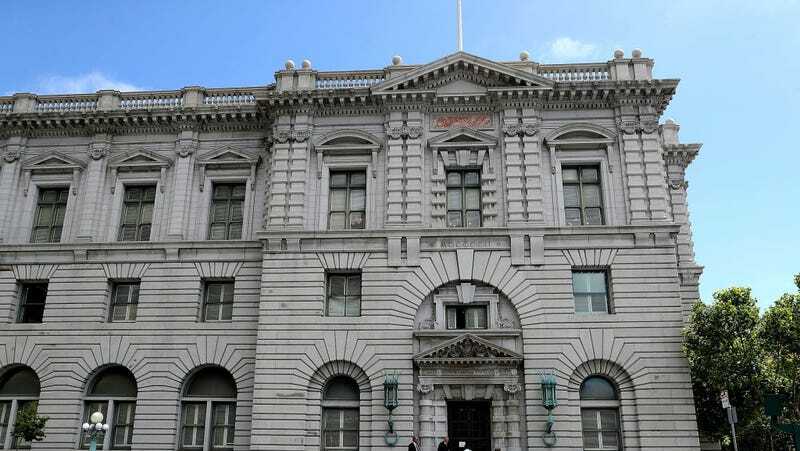 The 9th Circuit, however, was more dismissive of the reporting bands: “We decline the recipients’ invitation to quibble with the particular ranges selected by Congress,” the court wrote.